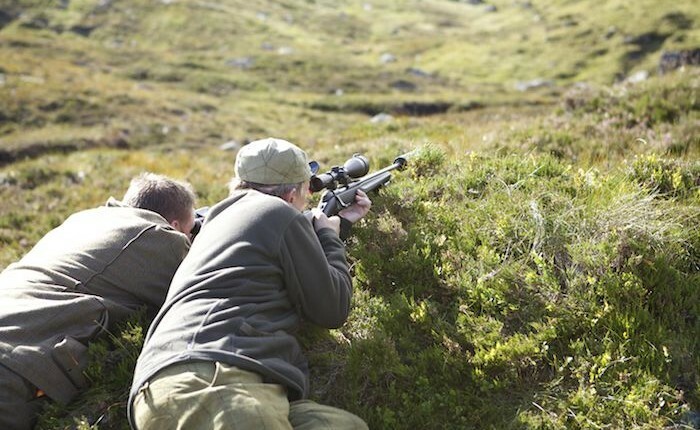 Thank you for using this page to estimate your hunting costs. 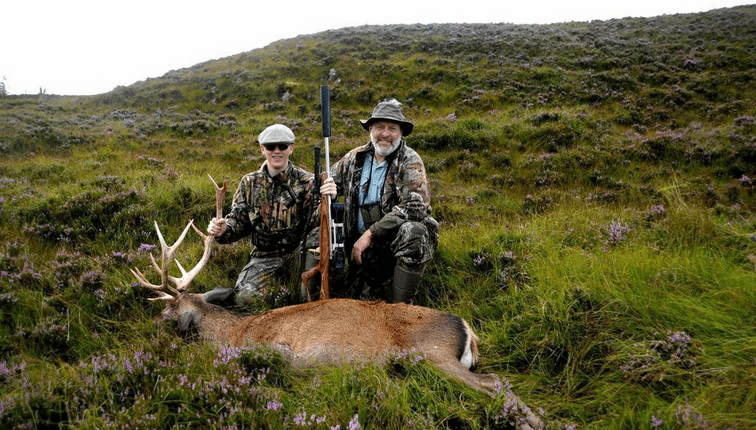 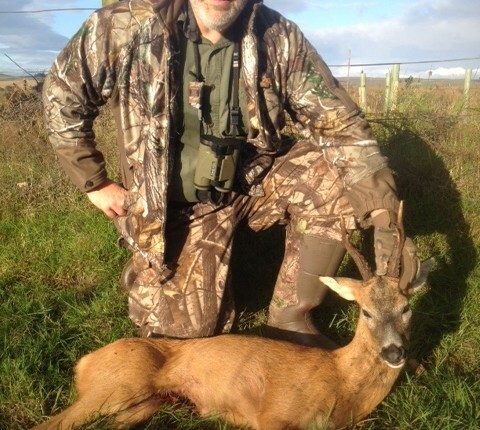 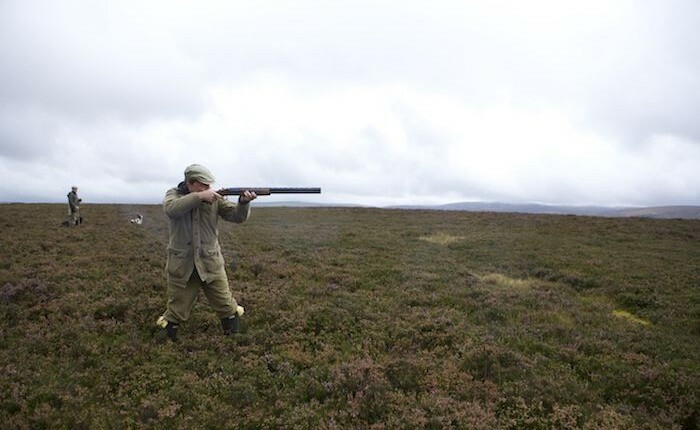 Hunting in Scotland, whether hunting for red deer stags in the Highlands, or hunting pheasant in the Scottish Borders is a truly magical experience that you will remember for the rest of your life! 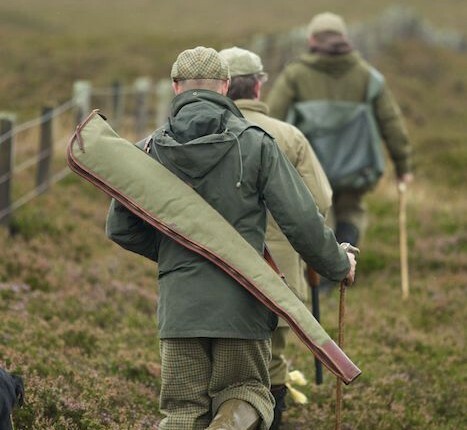 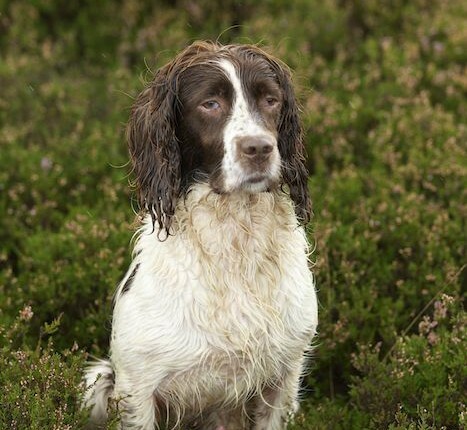 Imagine the joy of walking through the purple heather whilst hunting grouse, enjoying the rolling countryside on a Scottish Borders partridge shoot, or even looking down on Scotland’s beautiful Highland landscape from the top of a Munro whilst stalking red deer. 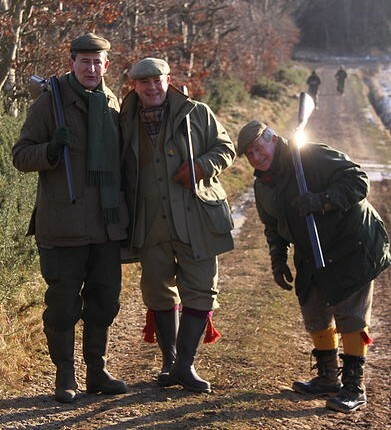 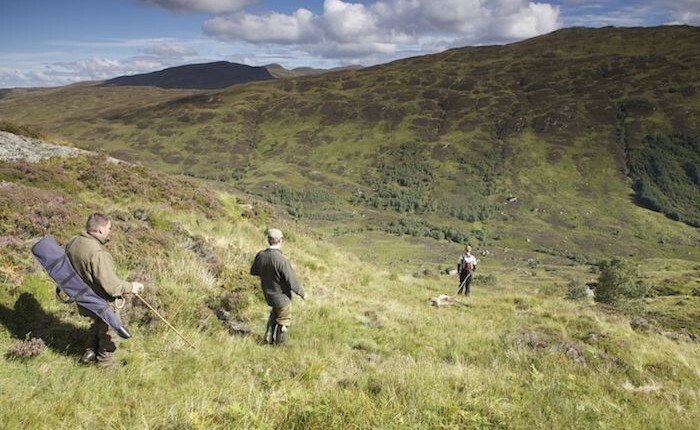 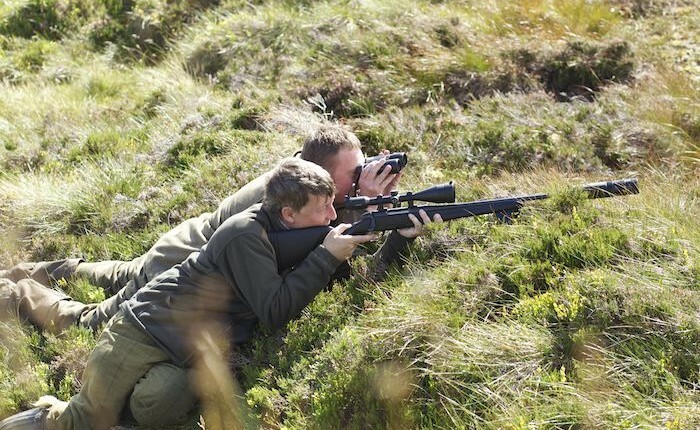 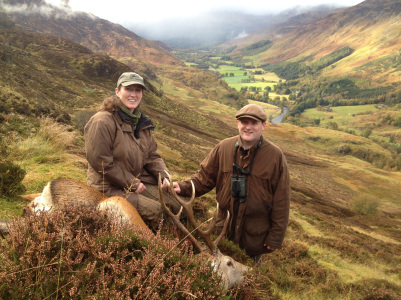 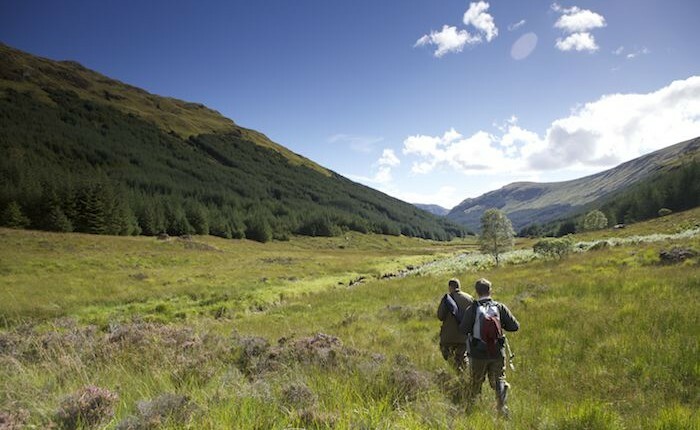 River & Green are here to make your perfect Scottish hunting holiday a reality. 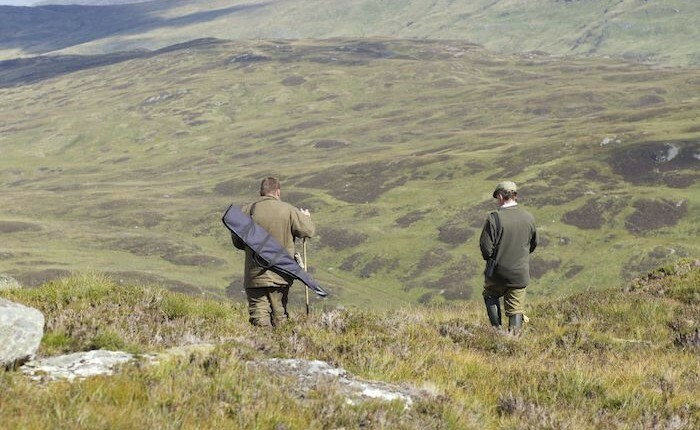 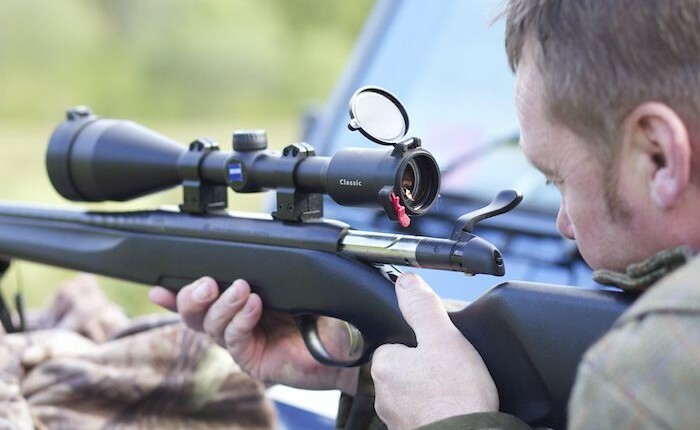 We specialize in providing bespoke hunting holidays to suit every hunter and every budget so why not contact us today.